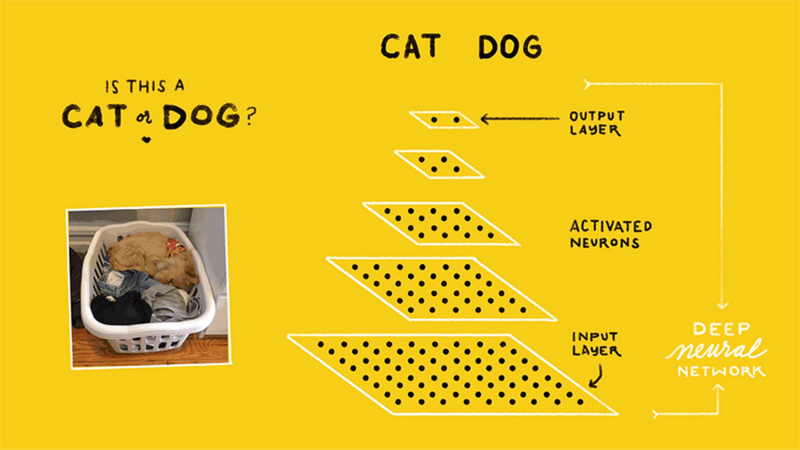 Google’s ongoing research in Machine Intelligence is what powers many of the products being used by hundreds of millions of people a day - from Translate to Photo Search to SmartReply for Inbox. One of the things that enables these advances is the extensive collaboration between the Google researchers in our offices across the world, all contributing their unique knowledge and disseminating ideas in state-of-the-art Machine Learning (ML) technologies and techniques in order to develop useful tools and products. Today, we’re excited to announce a dedicated Machine Learning research group in Europe, based in our Zurich office. 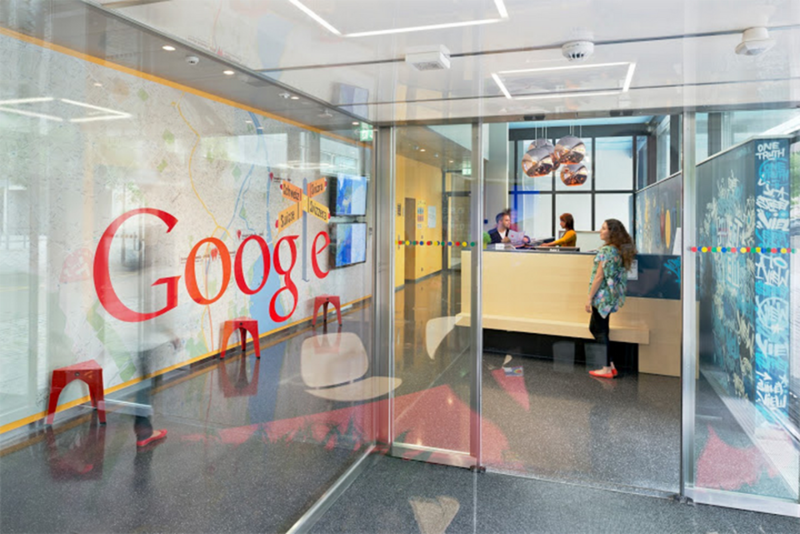 Google Research, Europe, will foster an environment where software engineers and researchers specializing in ML will have the opportunity to develop products and conduct research right here in Europe, as part of the wider efforts at Google. In pursuit of these areas, the team will actively research ways in which to improve ML infrastructure, broadly facilitating research for the community, and enabling it to be put to practical use. Furthermore, researchers in the Zurich office will be uniquely able work closely with team linguists, advancing Natural Language Understanding in collaboration with Google Research groups across the world, all while enjoying Mountain Views of a different kind. Europe is home to some of the world’s premier technical universities, making it an ideal place to build a top-notch research team. We look forward to collaborating with all the the excellent Computer Science research that is coming from the region, and hope to contribute towards the wider academic community through our publications and academic support.